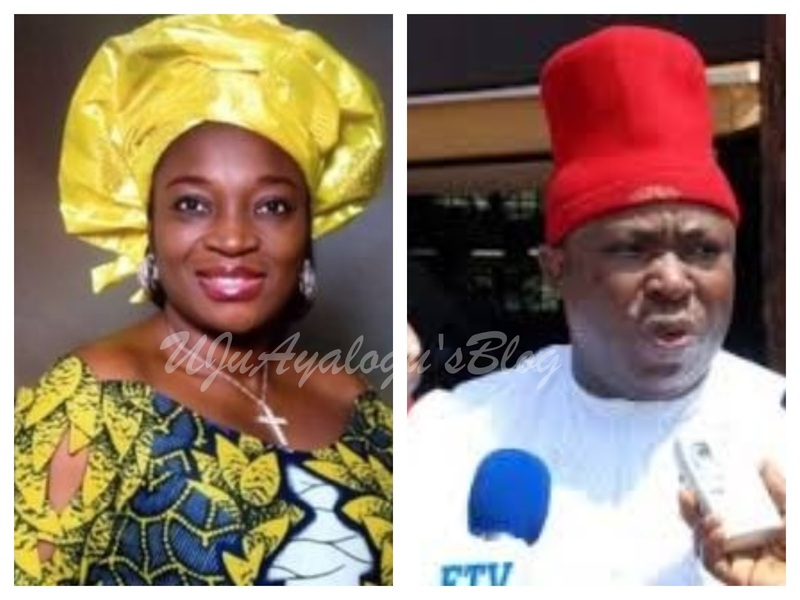 – Sen. Uche Ekwunife of the Peoples Democratic Party (PDP) has been declared winner in the Anambra Central Senatorial election. Ekwunife, who was at the National Assembly for APGA, between 2010 and 2014, defeated the incumbent, Sen. Victor Umeh of the All Progressives Grand Alliance (APGA) to emerge winner. Prof. Charles Ogu, the Senatorial returning officer for the district, said that the PDP candidate polled 18,412 votes ahead of APGA’s 14,403. The All Progressives Congress (APC) which fielded Mr Sylvester Okonkwo came third with 1,144 votes.